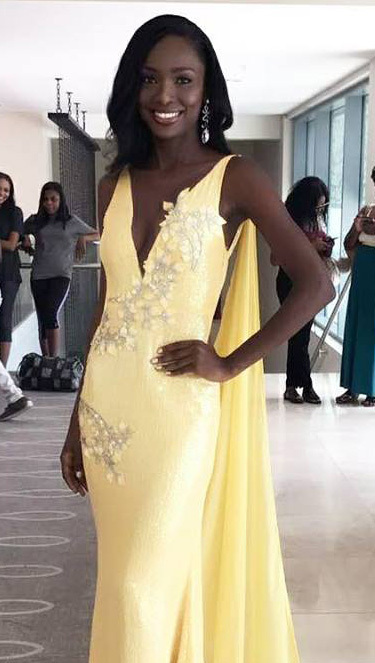 Cassandra Chéry, 21, of Port-au-Prince was crowned Miss Universe Haïti 2017 at Marriott Port-au-Prince on September 2nd. 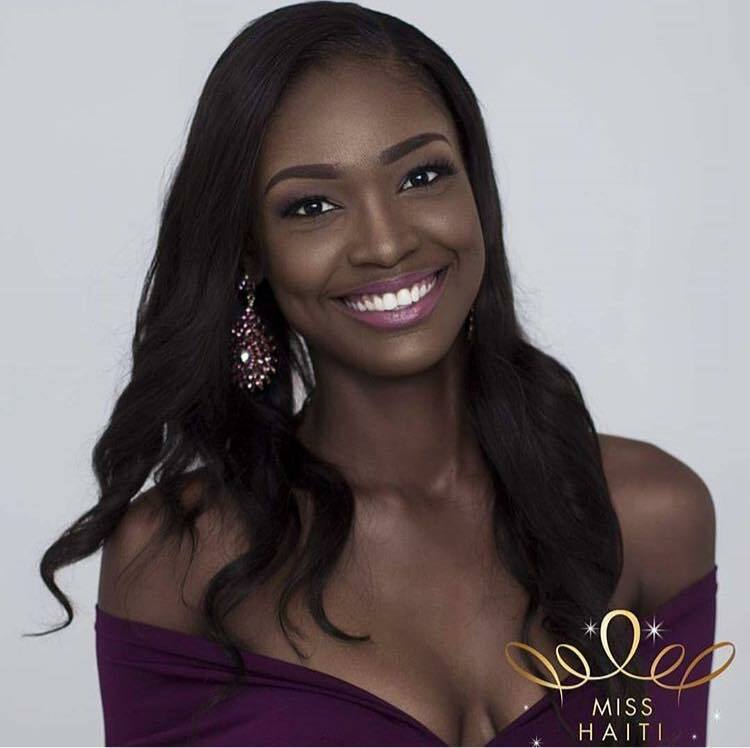 She will now represent Haïti in the 66th Miss Universe pageant to be held on November 26th. She was crowned by her predecessor Raquel Pélissier who was 1st-runner-up at Miss Universe 2016. Haiti has never won Miss Universe. Does Cassandra have the goods to bring home the first international crown?